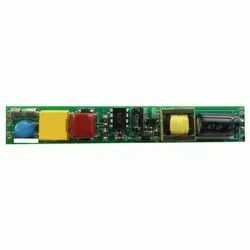 We are prominent providers of these LED Drivers & Accessories that have been made from the best quality material. 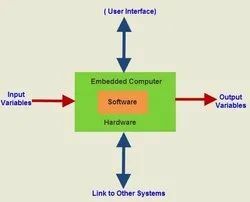 They are availed by our clients in an economical rate and are cherished for the advanced technology. 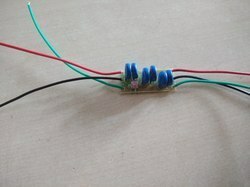 Non Isolated T8 Tube Light Driver. The provided light driver is available in several technical specifications according to the demands of the patrons. Our offered light driver is precisely manufactured using high quality electrical circuits, components with the assistance of the latest techniques by our deft professionals. For ensuring its thermal resistance, this light driver is widely appreciated in the market. 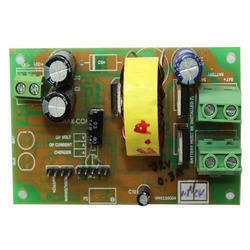 We manufacture AC to DC and DC-DC LED Drivers for LED Indoor and outdoor applications. (Available in non-dimmable, TRIAC dimmable and Analog/PWM dimmable). DC-DC LED Drivers: 6W - 60W, Efficiency > 90%, analog/PWM dimmable. We offer PWM / Analog dimmable LED Driver for use in intelligent lighting systems. 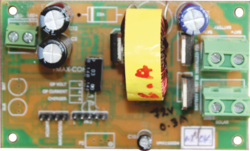 These drivers offer 2-wire PWM dimming from 1% to 100% with no visible flicker. 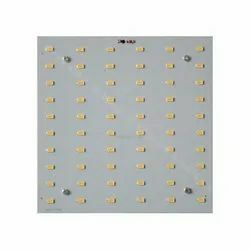 The special dim-to-OFF operation can be used to switch off the light output completely with idle consumption < 0.1 Watts, making it highly efficient. The driver is available in 20 Watts to 100 Watts and suitable models are available for both indoor and outdoor applications. Kindly contact for detailed specifications and available voltage / current ranges. Looking for LED Drivers & Accessories ?